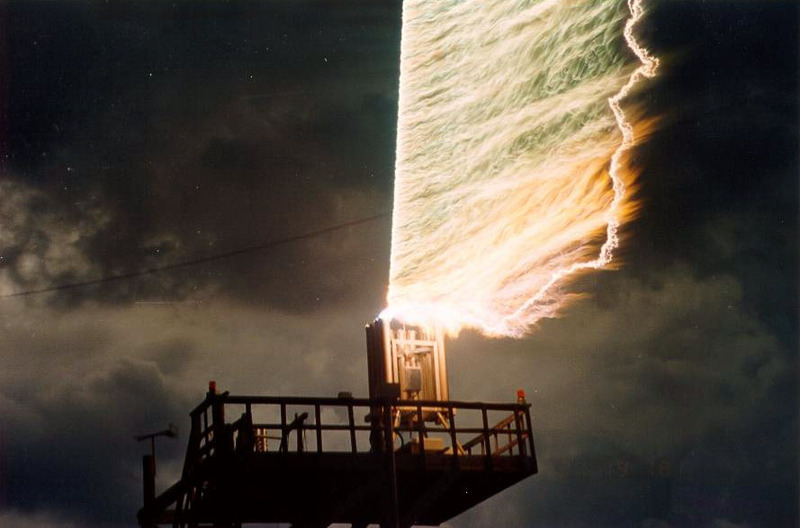 [Image: Triggered lightning technology at the University of Florida's Lightning Research Group]. 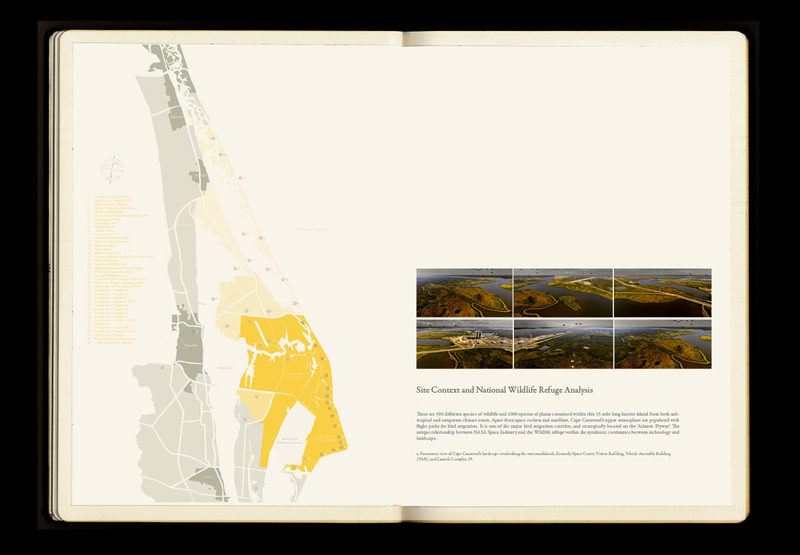 This past winter, I had the pleasure of traveling around south Florida with Smout Allen, Kyle Buchanan, and nearly two dozen students from Unit 11 at the Bartlett School of Architecture. 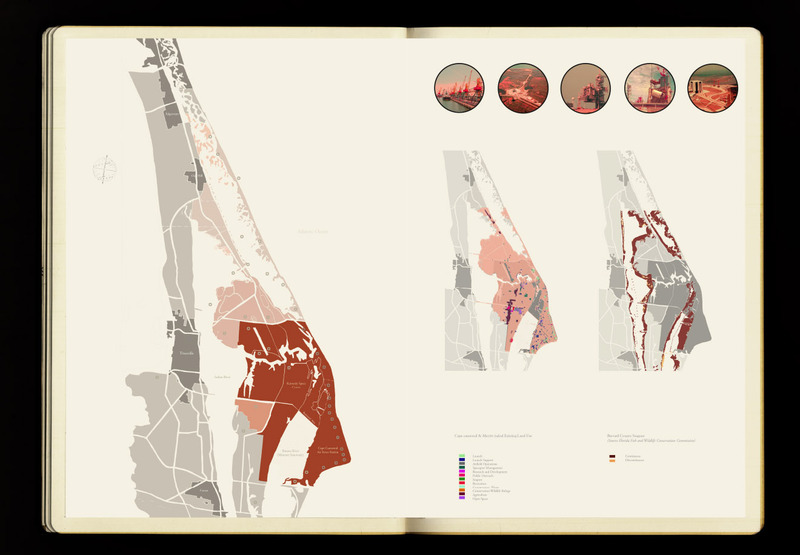 Florida's variable terrains—of sink holes, swamps, and eroding beaches—and its Herculean infrastructure, from canals and freeways to theme parks and rocket facilities, served as the narrative backdrop for the many architectural projects ultimately produced by the class (in addition, of course, to the 2012 U.S. Presidential election, the results of which we watched live from the bar of a tropical-themed hotel near Cape Canaveral, next door to Ron Jon). While there were many, many interesting projects resulting from the trip, and from the Unit in general, there is one that I thought I'd post here, by student Farah Aliza Badaruddin, particularly for the quality of its drawings. 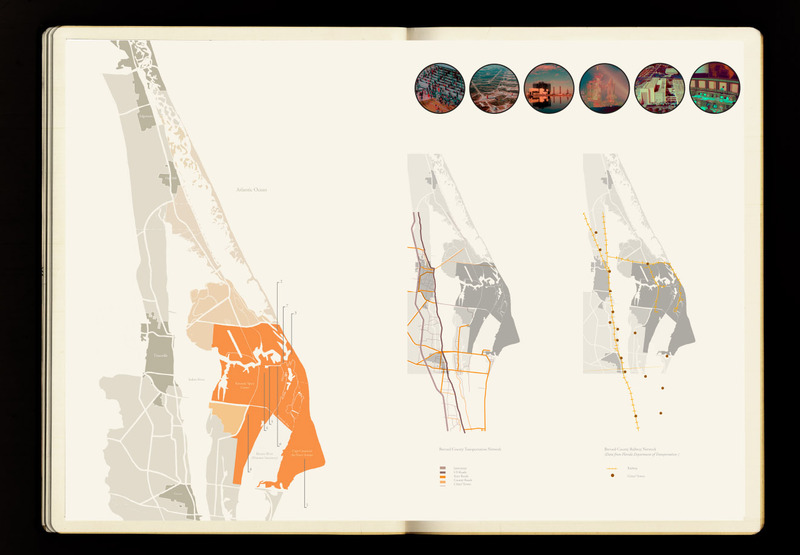 [Images: From a project by Farah Aliza Badaruddin at the Bartlett School of Architecture]. 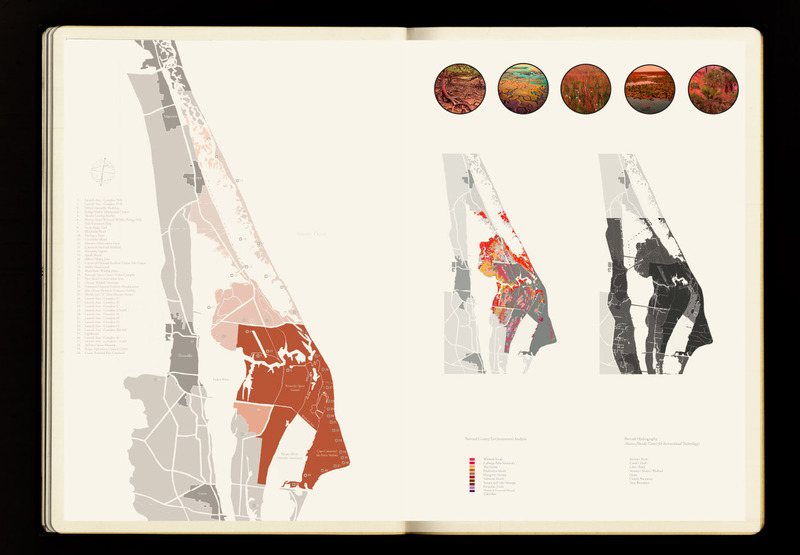 Badaruddin's project explored the large-scale architectural implications of applying radical weather technologies to the task of landscape remediation, asking specifically if Cape Canaveral's highly contaminated ground water—polluted by a "viscous toxic goo" made from tens of thousands of pounds of rocket fuels, chemical plumes, solvents, and other industrial waste products over the decades—could be decontaminated through pyrolysis, using guided and controlled bursts of lightning. In her own words, Badaruddin explains that the would test "the idea that lightning can be harnessed on-site to pyrolyse highly contaminated groundwater as an approach to remediate the polluted site." These controlled and repetitive lightning strikes would also, in turn, help fertilize the soil, producing a kind of bio-electro-agricultural event of truly cosmic (or at least Miller-Ureyan) proportions. 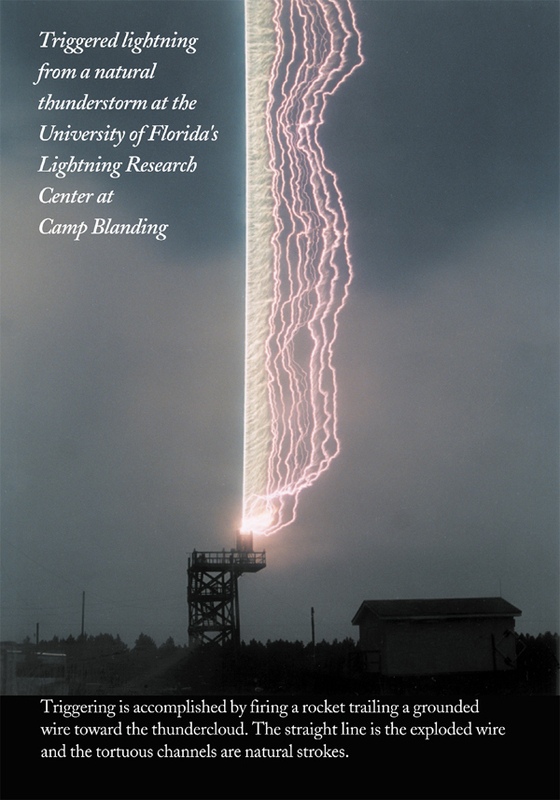 [Image: Triggered lightning technology at the University of Florida Lightning Research Group]. 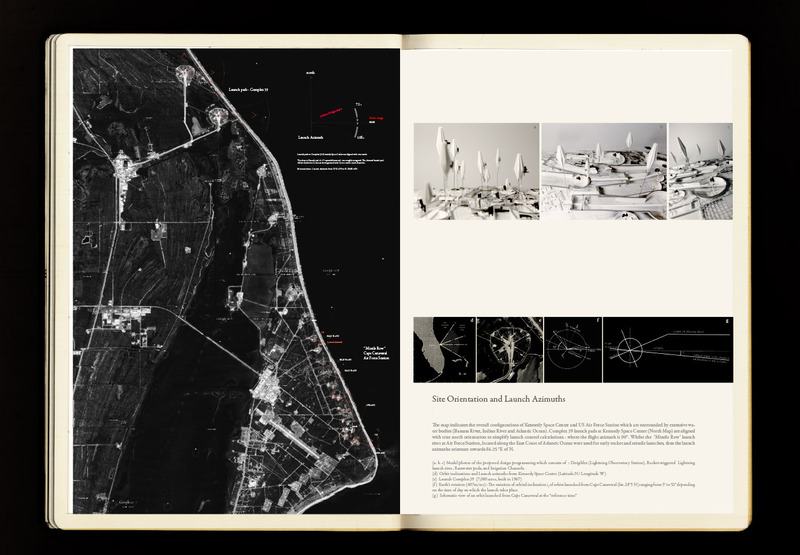 Her maps of the area—which she presents as if drawn in a Moleskine notebook—show the terrestrial borders of the proposal (although volumetric maps of the sky, showing the project's fully three-dimensional engagement with regional weather systems, would have been an equally, if not more, effective way of showing the project's spatial boundaries). This raises the awesome question of how you should most accurately represent an architectural project whose central goal is to wield electrical influence on the atmosphere around it. 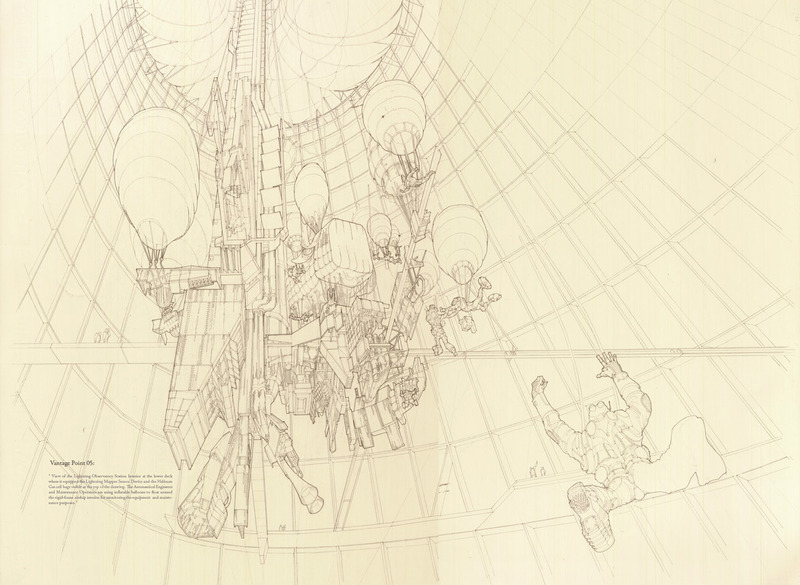 In short, her design proposes a new infrastructure of "rocket-triggered lightning technology," assisted and supervised by a peripheral network of dirigibles—floating airships that "surround the site and serve as the observatory platform for a proposed lightning visitor centre and the weather research center." The former was directly inspired by real-world lightning research equipment found at the University of Florida's Lightning Research Group. Badaruddin's own rocket triggers would be used both to attract and "to provide direct lightning strikes to the proposed sites," thus pyrolizing the landscape and purifying both ground water and soil. 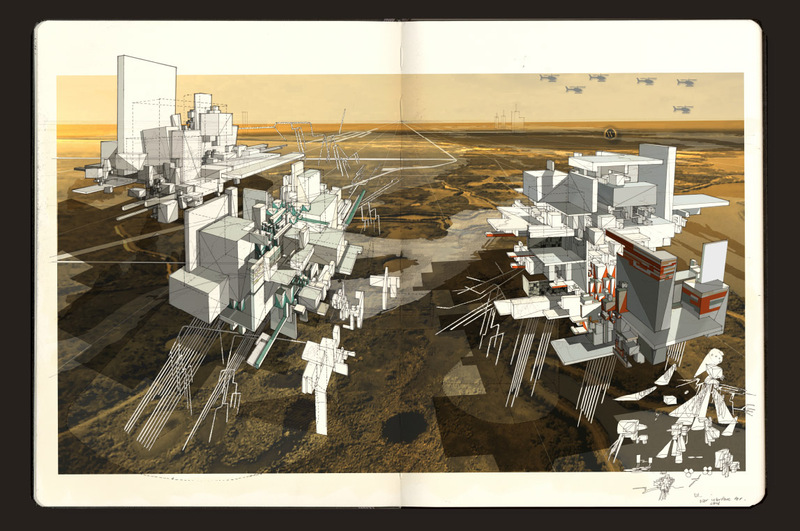 [Image: Aerial collage view of the lightning farm, by Farah Aliza Badaruddin at the Bartlett School of Architecture]. 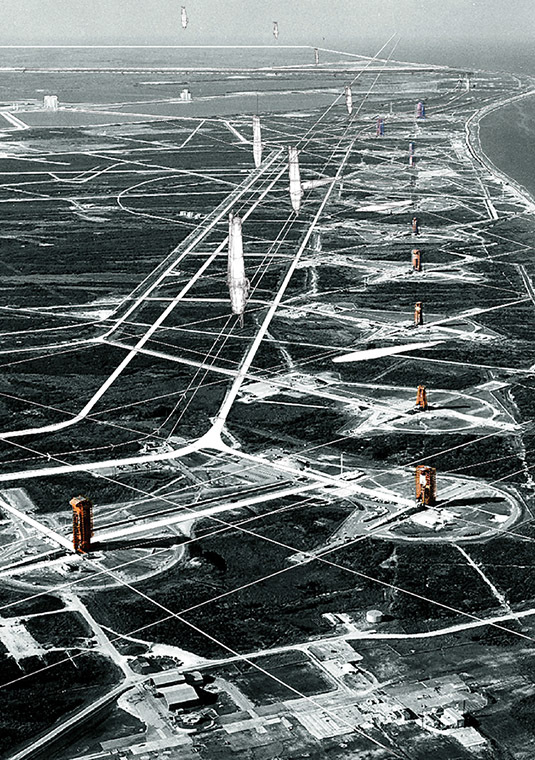 The result would be a lightning farm, a titanic landscape tuned to the sky, flashing with controlled lightning strikes as the ground conditions are gradually remediated—an unmoving, nearly permanent, artificial electrical storm like something out of Norse mythology, cleansing the earth of toxic chemicals and preparing the site for future reuse. 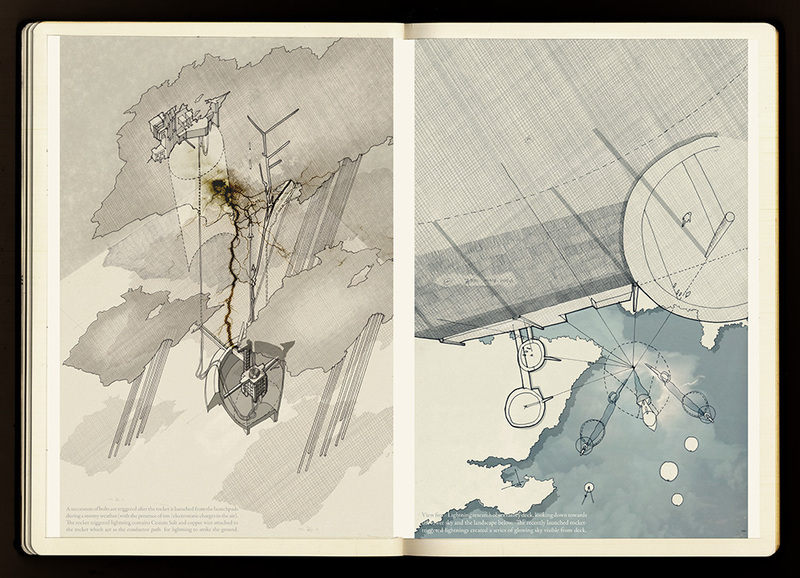 [Image: Collage of the lightning farm, by Farah Aliza Badaruddin at the Bartlett School of Architecture]. 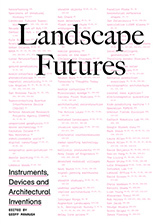 I should say that my own interest in these kinds of proposals is less in their future workability and more in what it means to see a technology taken out of context, picked apart for its spatial implications, and then re-scaled and transformed into a speculative work of landscape architecture. 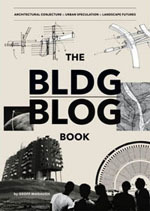 The value, in other words, is in re-thinking existing technologies by placing them at unexpected scales in unexpected conditions, simultaneously extracting an architectural proposal from that and perhaps catalyzing innovative new ways for the original technology itself to be redeveloped or used. 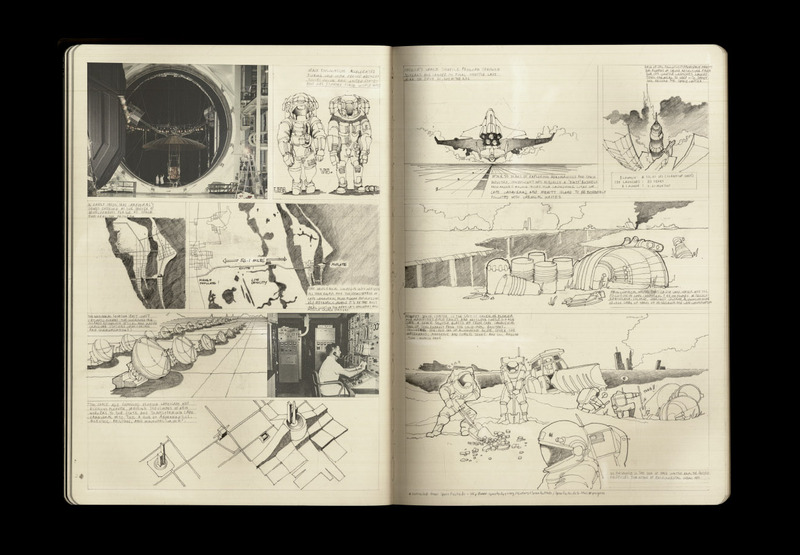 It's not a question of whether or not something can be immediately realized or built; it's a question of how open-ended, fictional design proposals can change the way someone thinks about an entire field or class of technologies. 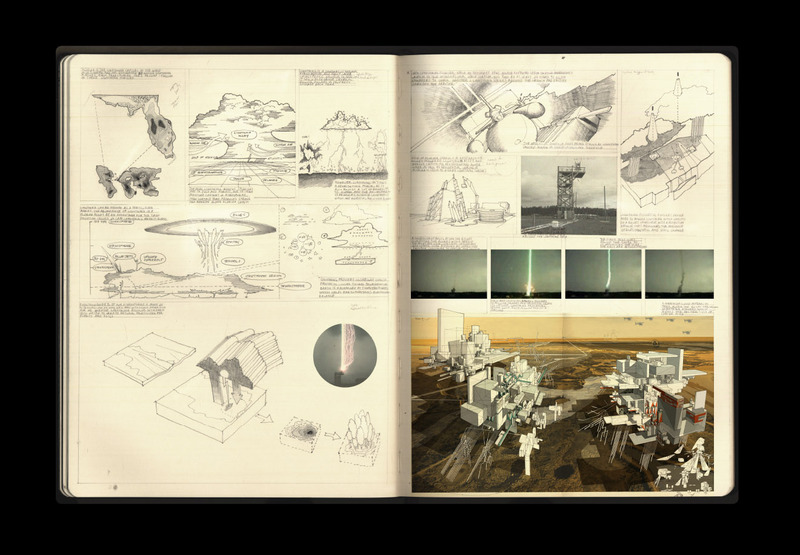 —including what amount to a short graphic novel telling the story of her proposed controlled-lightning landscape-decontamination facility. 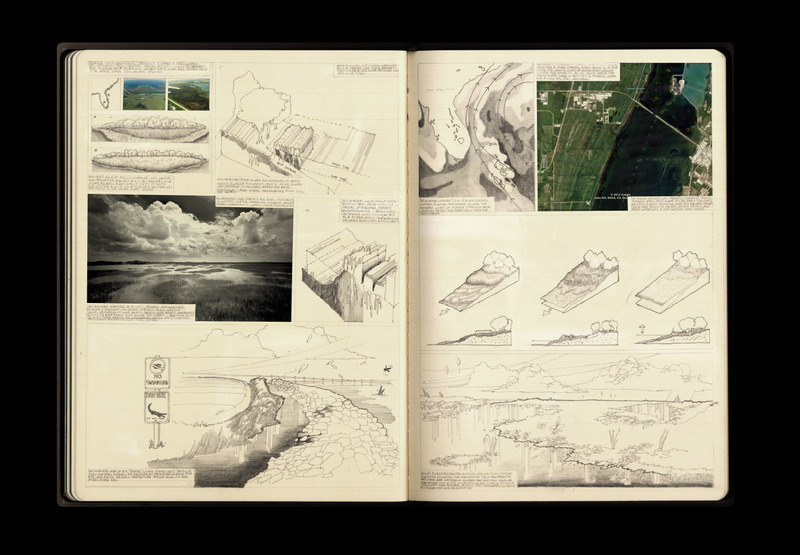 All in all, whether or not architecturally-controlled lightning storms will ever purify the land and water of south Florida, it's a wonderfully realized and highly imaginative project, and I hope Badaruddin finds more opportunities, post-Bartlett, to showcase and develop her skills. 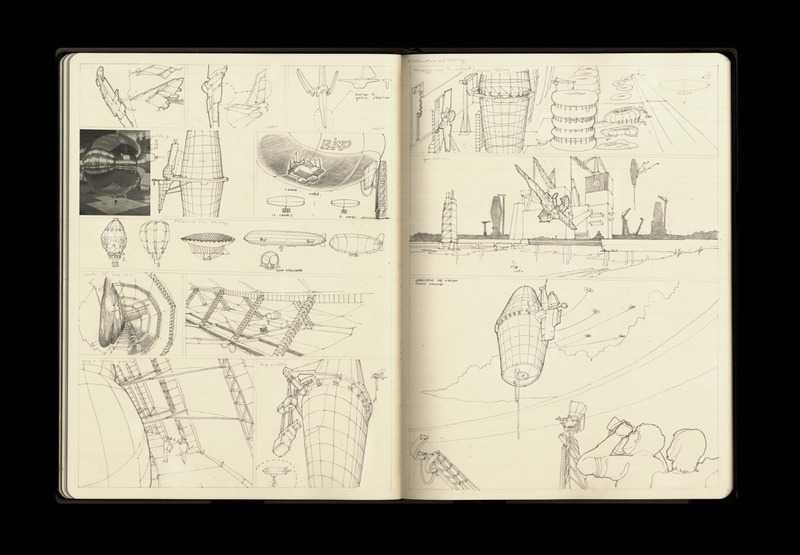 Fantastic presentation with those moleskin sketches. 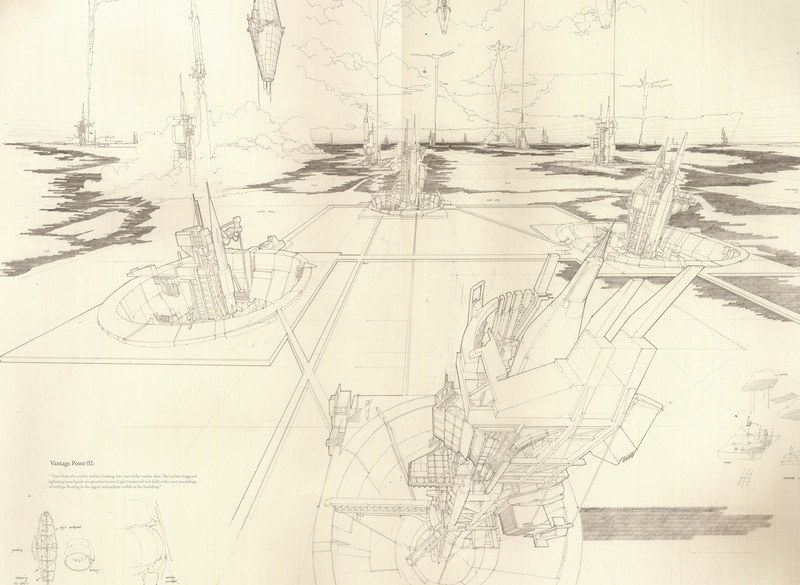 Are there higher resolution copies of these images available anywhere? 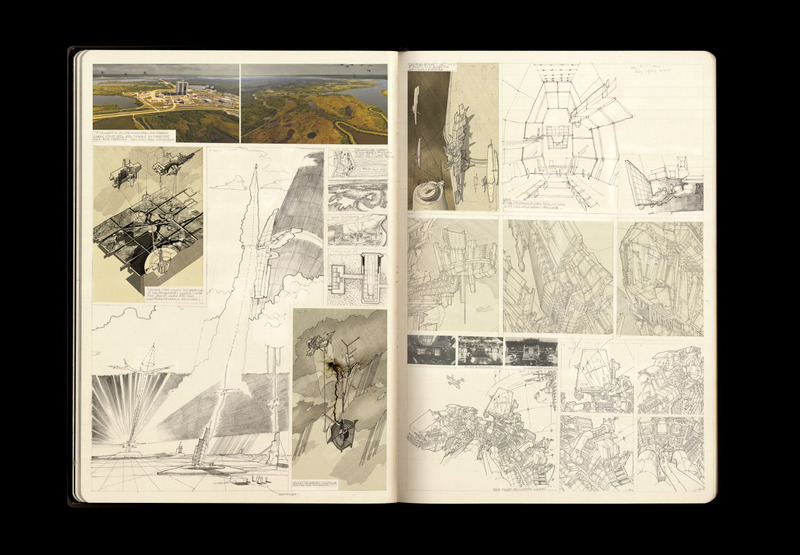 Couldn't find them via the Bartlett site link. 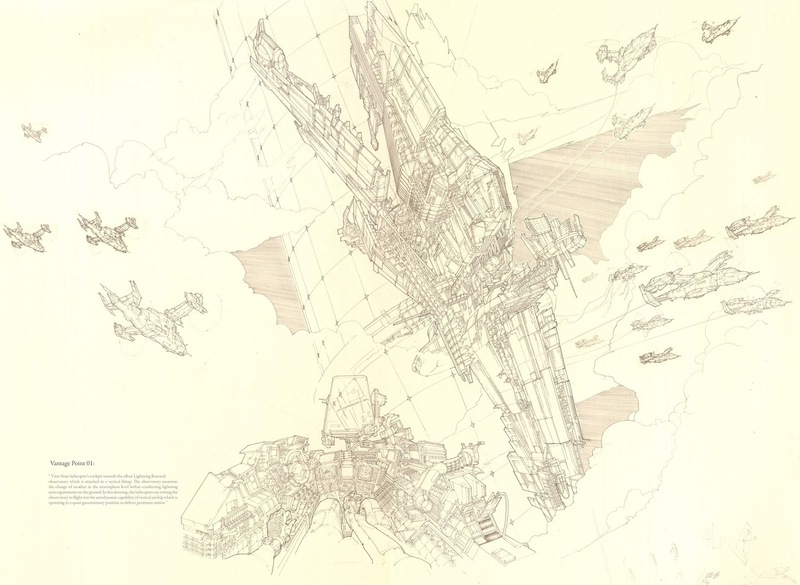 Amazing project and wonderfully presented, her drawings are outstanding. @first commenter you get a few more resolution if you open the images in a new window. Every time I visit this site, I am humbled and re-made aware how little I know and how many intelligent and amazing humans there are on this planet. my first visit, after WIRED recommendation. 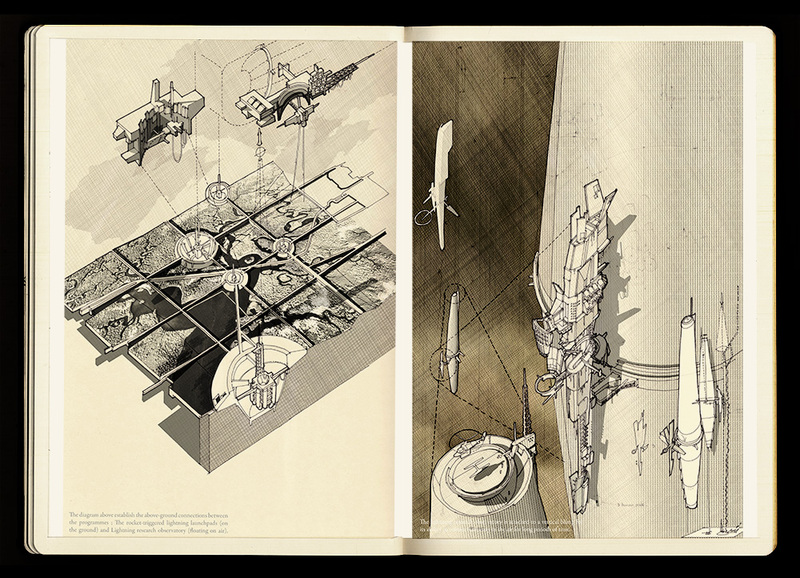 wonderful post, very intelligent work - reminiscent of Lebbeus Woods. nice detail in the images. thx! Incredible work. Put these images in a book and I will buy it. Farah Aliza Badaruddin please start a site of your own with bigger res versions of these pictures and let us know more about you and your work - it's GREAT !!! 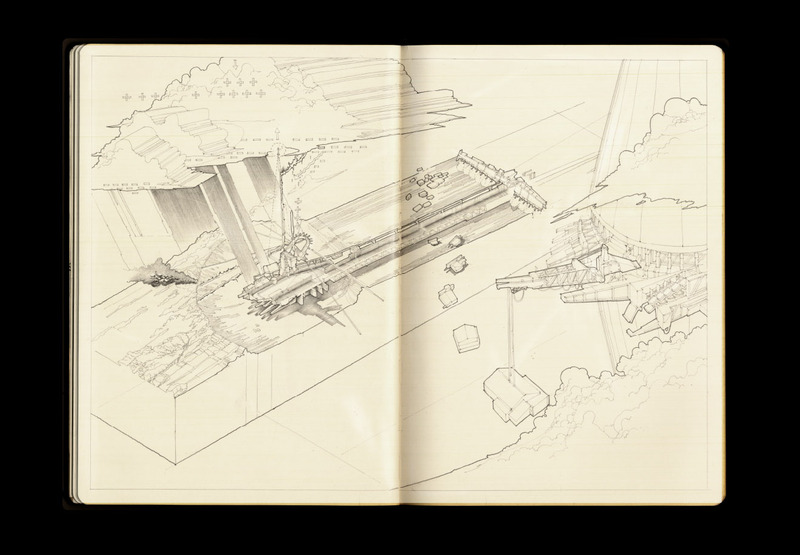 Thanks BLDBLG - you're the only source for her work at the moment - googling brought nothing else...I think she's the new Lebbeus Woods ! This young woman's work is incredible and inspiring. I am so thankful you've posted it for us to see. I'm finding it difficult to locate other information about this project. 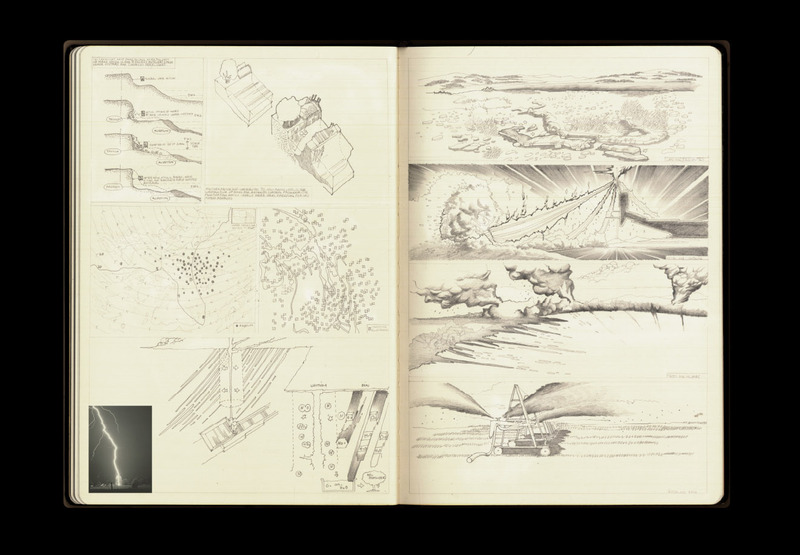 I'm curious to know how you found it and how you accessed the beautiful high quality images of her drawings. I hope her work is widely circulated! She's bound to have a long and successful career with such talent. 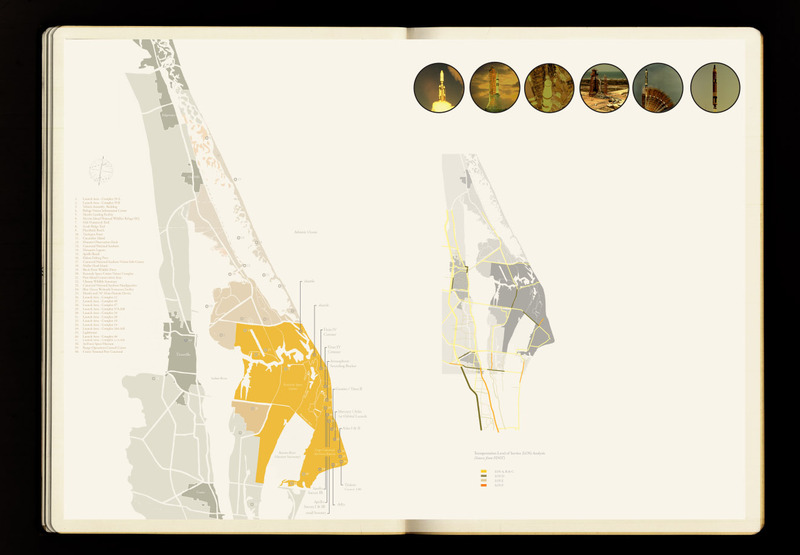 Full PDFs of Farah's work were sent to me by the instructors. For now, this is the only website featuring her work. Glad you find the project inspiring! Absolutely fabulous work! 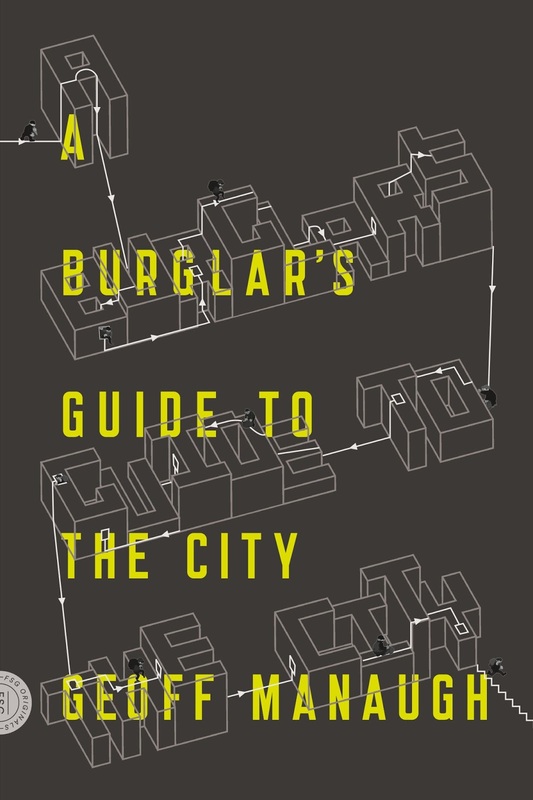 A really interesting idea and amazingly presented. 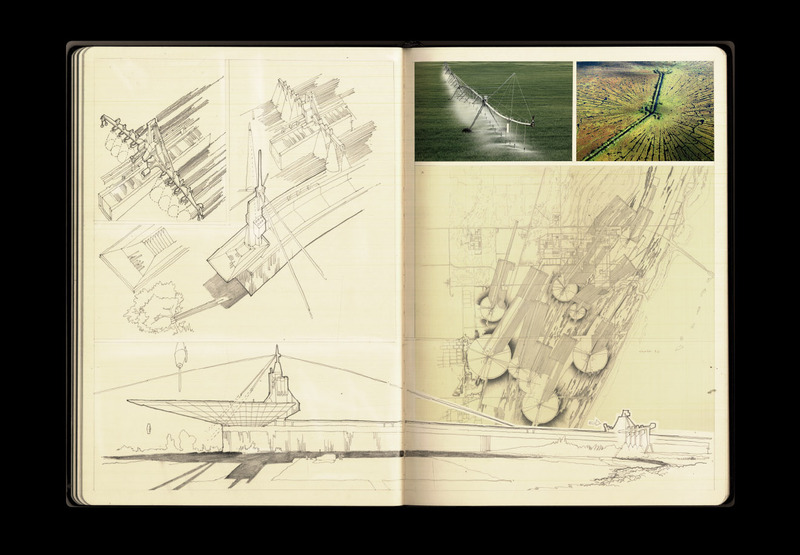 Utterly gorgeous drawings, and I do like the Moleskine presentation. 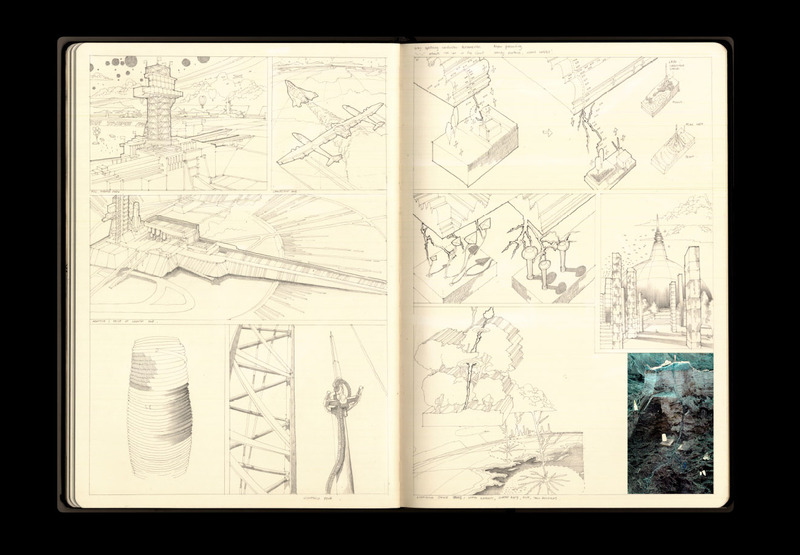 It is somewhat whimsical; plus feels like futuristic Da Vinci invention sketches, comforting in that the monstrous visions will likely never be used in reality. I would put my money on a spatial analogue of the classic forked lightning pattern - mycelial mats - as a more likely (and safer) solution to the difficult problem of groundwater pollution.